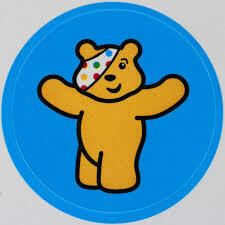 We are asking the children to come into school ‘Wearing spots for Pudsey’ and bring a donation. We are also having our talent show this day. Children can enter the talent show for a £1 donation.